Mac Miller ARRESTED for DUI and hit & run after his breakup with Ariana Grande. 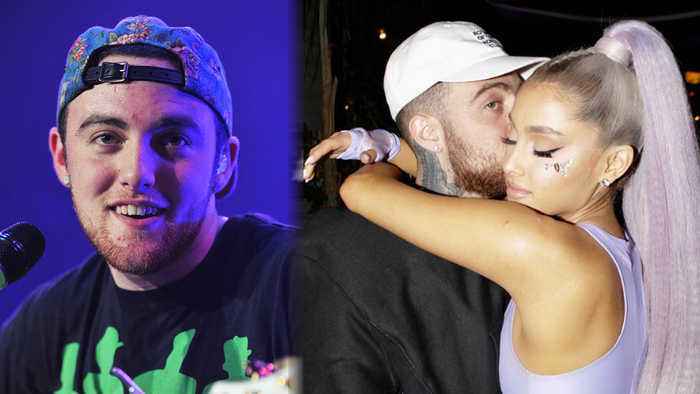 Ariana Grande says "healing is hard work", as she continues to try to move past the tragic passing of her ex-boyfriend Mac Miller. 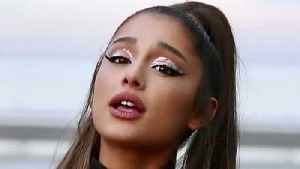 Ariana Grande doesn't "feel the need" to label her sexuality, after fans began to speculate she is bisexual because of a lyric in her new song 'Monopoly'. It was an intimate moment.